is a licensed practitioner of Doctor in Dentistry and obtained the Certificate of Specialization on Maxillo-Facial Surgery in Nancy, France 2003. From 2003 to 2006 he worked as an assistant in Maxillol- Facial Surgeon with Dr. Jean Francois Tulasne in kleber and Blomet Clinic, Paris, France. Obtained a Master in Orthognatic Surgery 2016_2017 from Lyon _France. His outstanding Clinical experiences over the years include complicated surgical extractions, orthognatic surgery, bone grafting and complicated implant surgery. Specialist orthodontist graduated from Rene Descartes (Paris V) and Pierre Et Marie Curie (Paris VI) Universities in 1999 Paris/France. Working for more than 16 years as exclusive orthodontist made him an expert in treating misalignment of teeth and jaws in both children and adults. 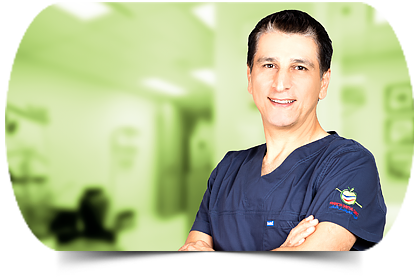 Dr. Bassam Kinaia is a Board Certified Periodontist from the American Board of Periodontology and the State of Michigan. He obtained his Doctor of Dental Surgery (DDS) degree from the University of Detroit Mercy - School of Dentistry in Detroit, Michigan. He completed his Master of Science and Certificate of Advanced Graduate Studies in Periodontology and Dental Implants at the University of Detroit Mercy School of Dentistry and St. John Hospital Health System in Michigan. he obtained a certificate of Excellence from the American Academy of Periodontology in recognition of his teaching and research fellowship. He is a clinician with years of private practice experience with specific interest in dental implant and periodontal plastic surgery to enhance aesthetic outcomes in Cosmetic Restorative dentistry. 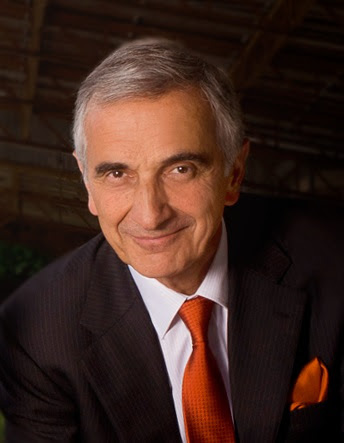 He has numerous publications and research in the field of Periodontology and Dental Implants. 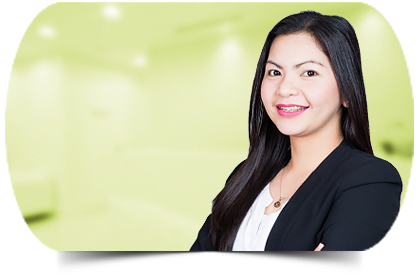 Dr Fae has more than 7 years experience in dentistry, she took her bachelor degree at Jordan university of science and technology, Jordan. Later on she completed her master in endodontics at European University College in DHCC, Dubai. 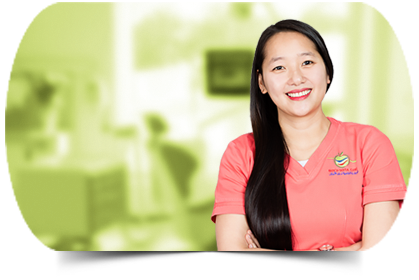 Her outstanding clinical performance is based on international best practice which allows her to examine, diagnose and treat root canal diseases effectively and precisely such as (root canal treatment, root canal retreatment, endodontic microsurgery, vital pulp therapy and regenerative endodontics). With the availability of latest endodontic technology in French Dental Clinic such as dental operating microscope, digital radiographs and Endo sonic devise, Dr.Fae’s goal is to assure highest quality with best Endodontic treatment outcomes. 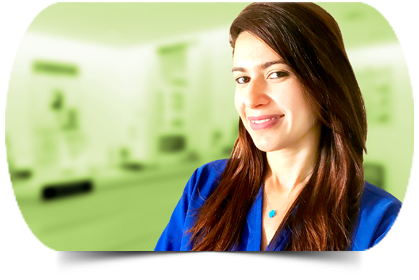 Dr. Nourine Gheith is a General Dentist who attained her Master’s Degree in Endodontics from Alexandria University, Egypt. 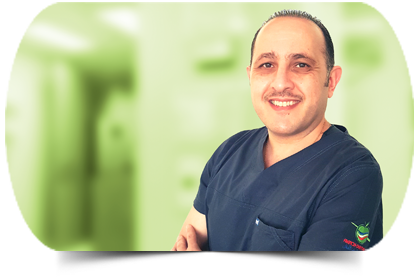 Dr. Nourine has more, then 10 years of continuous practice in the dental field in United Arab Emirates. 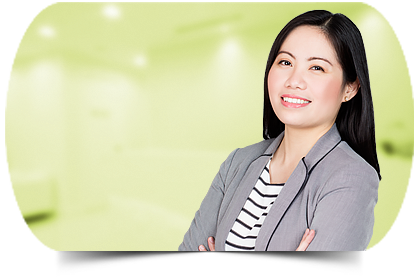 Thus, her extensive knowledge and expertise may it be from cosmetic, restorative or endodontic treatment were beyond reproach. Her specialties include veneers, crowns& bridges, root canal treatment, extractions, pedodontics, clear aligners and much more. 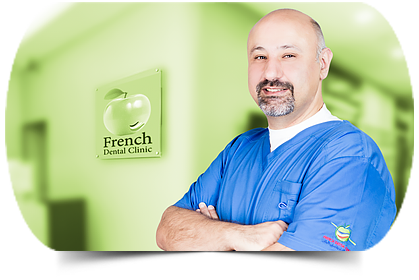 Dr. Nourine fluent speaks French. is seven-years practicing orthodontist graduated from France with CES (certificate of Higher studies) degree from Henri Poincare University. 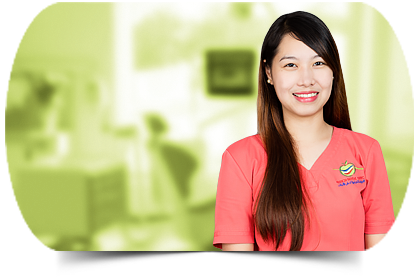 She has specialized in Facial and dental orthodontics from Paris University. 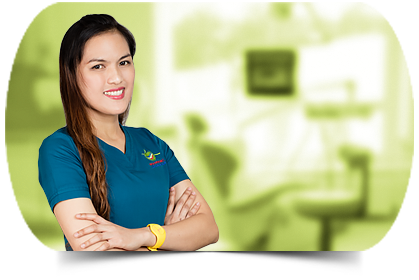 She finished her post graduate training in the International Center and clinical Orthodontics (CISCO) Paris. Dr. Alchab has great experience in treating all kind of malocclusion related to children, adolescents and adults in the preparation stages for orthographic surgeries.